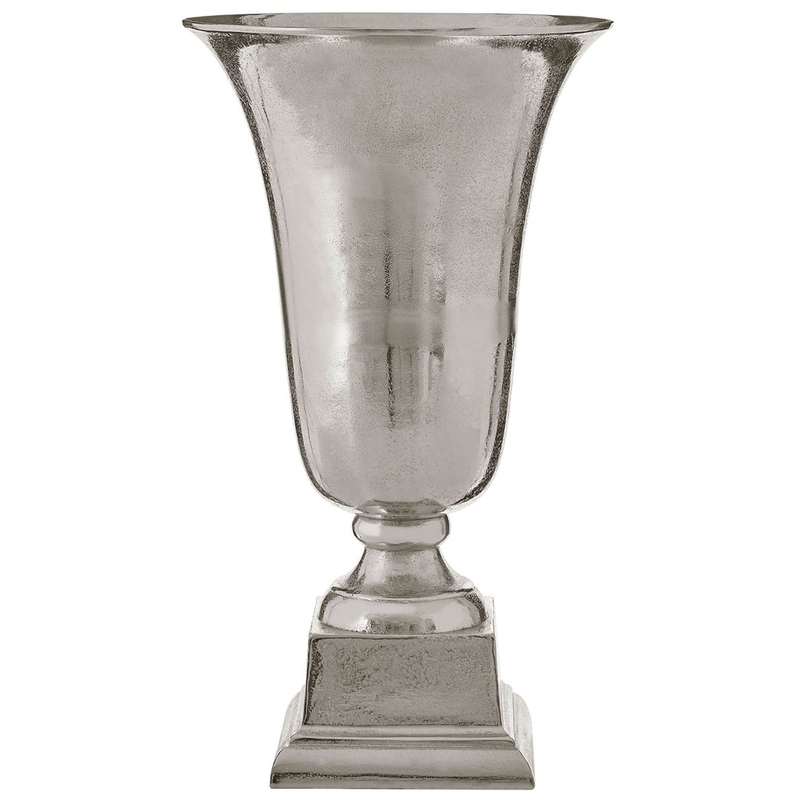 Add a contemporary style to your home by introducing this gorgeous Silver Kensington Townhouse Vase. This vase has a splendid design that'll be sure to stand out and grab attention, creating a modern style in any home. The sleek curves of this piece really make it look very modern, as well as very homely.